In terms of comfort food, meat loaf is a strong contender for first place. It's essentially a huge, juicy hamburger that you've decided to not even waste time on a bun with. It's got so much flavor packed into it that you just squirt some more ketchup on top and dig in. 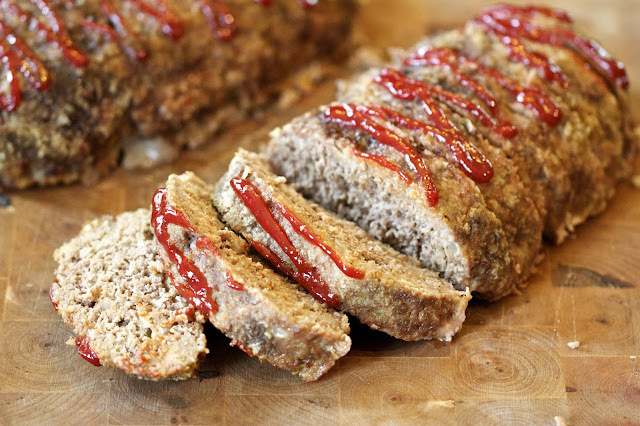 And I'm sorry, but if you don't put ketchup on meat loaf, you're not doing it right. I started to make a list of everything that you can user tater tots for and I stopped writing after about 20 ideas. 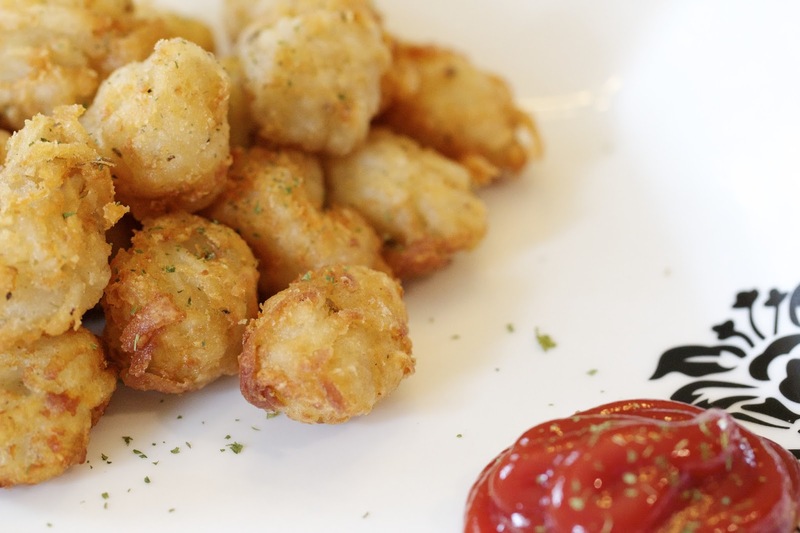 Tater tots are so amazing all on their own but they also make one of my favorite dishes in the world, Tater Tot Hotdish. Then I realized that my kids really don't even eat them that often, if ever really! They take their own lunches to school and we really don't buy the frozen ones even though I love them. Whenever I crave them, I typically get them at work for lunch so we really don't have them at home very often. It's a bit of an understatement to say that we have tomatoes. We've been picking cherry tomatoes for weeks now and I've already dried many pounds of those and now our regular ones are coming in. On Thursday Breanne picked almost 50 lbs and I knew it was time to figure out how we were going to preserve these guys. 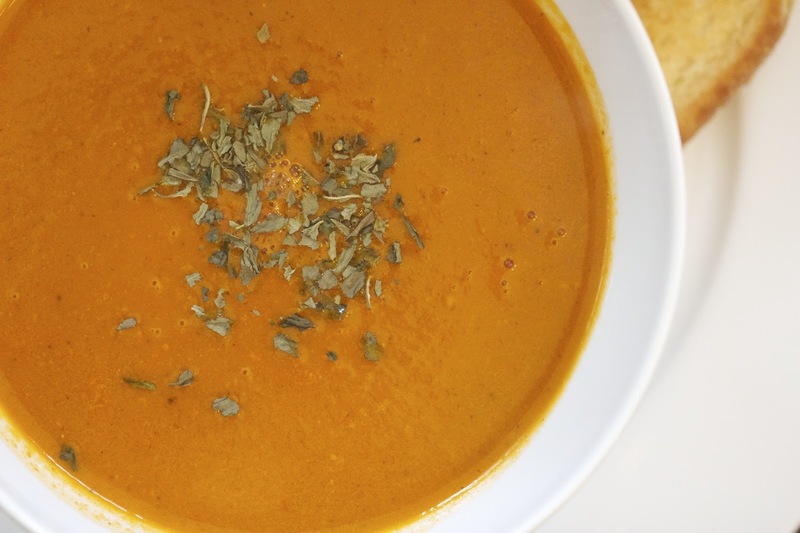 Last year I made a tomato soup that the kids loved and lasted for a few months, so I thought that would be a good start. I wanted to be able to can it again, so that meant no butter or cream in the recipe. You can always add cream in later when you warm it up but I wanted something that would stand on it's own.